The former Manchester United center fielded 140 bets between August 2015 and January 2019, while co-owner of Salford City. Paul Scholes has been accused of "bad behavior" by the Football Association after having broken the strict regulation of the English body regarding sports betting: the former center of United made 140 bets between August 17, 2015 and 12 January 2019. During this period, Scholes was co-owner of Salford City, modest club of the National League, fifth category of English football, and would have broken rule of conduct E8 of regulation of the highest body of Anglo-Saxon football. The rule makes explicit that "any participant can not bet, directly or indirectly, to give instructions or allow any person to bet on the result, development or any other aspect or occurrence connected to a football match or competition" and applies to any member of all clubs in the English football structure. 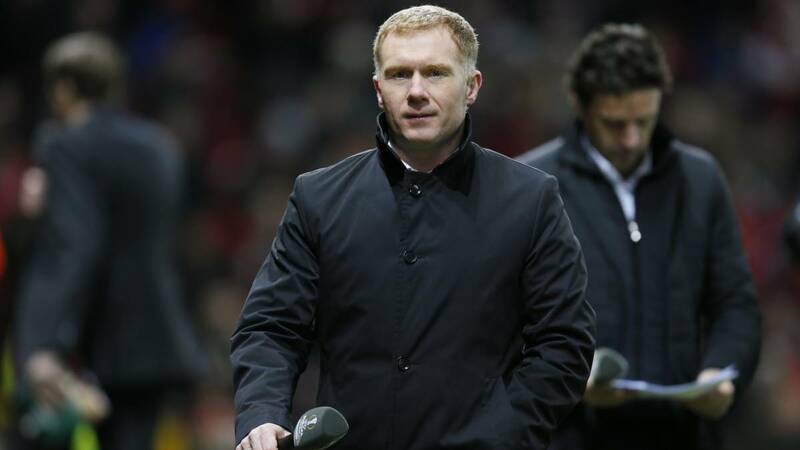 In spite of everything, it seems that Scholes, who recently resigned (with controversy included) as coach of Oldham Athletic, would not be disqualified and his sanction would be paid with a fine and a warning of the FA.